TSC7 Access – Mercator GPS Inc. 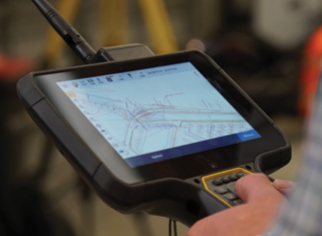 The TSC7 is a rugged, ergonomic controller delivering both Microsoft® Windows® 10 Pro and Trimble Access™ on a beautiful seven-inch touch screen. In addition, this features comphrensive connectivity options and features a military-spec rugged design, built for engineering and performance solutions.